Researchers found that in a non-smoking room, up to one-third of the aerosols in the air were originally from smoke. Nearly a third of the tiny particles in the air in a non-smoking classroom came from grimy, third-hand smoke residues lingering from cigarettes, U.S. scientists have found. Third-hand smoke is the smoky residue left behind on walls, other indoor materials, or brought in on clothes after extinguishing butts. Decades after the introduction of smoking bans, researchers at Drexel University in Philadelphia traced unusual chemical fingerprints in an indoor environment: an unoccupied, non-smoking room on campus. "This result was a total surprise and not something that we were expecting to see when we started this research," said Dr. Peter DeCarlo, lead author of the study in this week's issue of Science Advances. Through cracks in windows or door frames where air from the outside leaks in. DeCarlo and his team described a new way that people could be exposed to third-hand smoke. Their chemistry experiments focused on why the concentration of pollutants varied inside. The researchers then repeated the measurements in a laboratory. They used a glass jar that pulled in cigarette smoke and coated the inside of the jar. When the scientists removed the smoke and tested the residue a week later, they found its chemical fingerprint matched the signature they saw in the classroom. The exposures only happened when it was warm outside. Why the seasonal effect? DeCarlo suspects air conditioning systems. "It turns out for these chemicals from third-hand smoke to be brought into the particles there needs to be water associated with those particles. In the summer time when we air condition buildings, we actually cool down the air enough that the particles take water and they form little droplets in the air conditioning system." Water alone doesn't seem to make the particles detach from surfaces. The scientists think that ammonia, which we breathe out, also needs to be part of the chemical mix for the grime to come off walls and other surfaces and into the room air. Third-hand smoke may also be linked to problems with asthma and lung cancer, based on studies in animals and human cells. "I'm concerned enough that I try to avoid spaces with my two little boys," DeCarlo said. "I encourage people to be aware of this and take whatever precautions they can to try to avoid exposure to third-hand smoke, but I myself am waiting for the results of the health studies to know how bad things can be and how worried I should be." 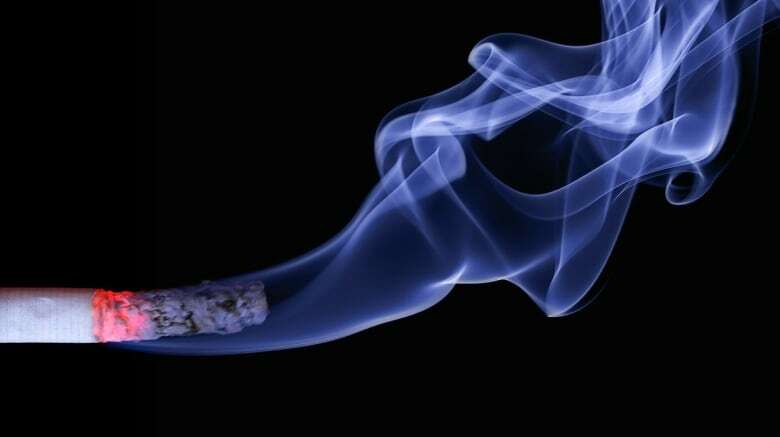 Medical experts don't yet have a clear understanding of the health effects of third-hand smoke, said Rob Cunningham, a senior policy analyst with the Canadian Cancer Society in Ottawa. Some people are more sensitive, such as those with allergies, Cunningham said. Infants and young children are also considered at greater risk because their lungs are still developing and they breathe faster. The new finding "just underlines the importance as to why if people smoke they should smoke outside their home," Cunningham said. In the past, Canadians would experience the effects of third-hand smoke after going to a smoky bar and realizing their clothes smell like smoke. "We know from landlords in apartment buildings that if someone has been a tenant for many years and smoking, it takes a lot more work and a lot more cost to clean the apartment to get it ready for incoming tenants," Cunningham said. "That's one tangible example." 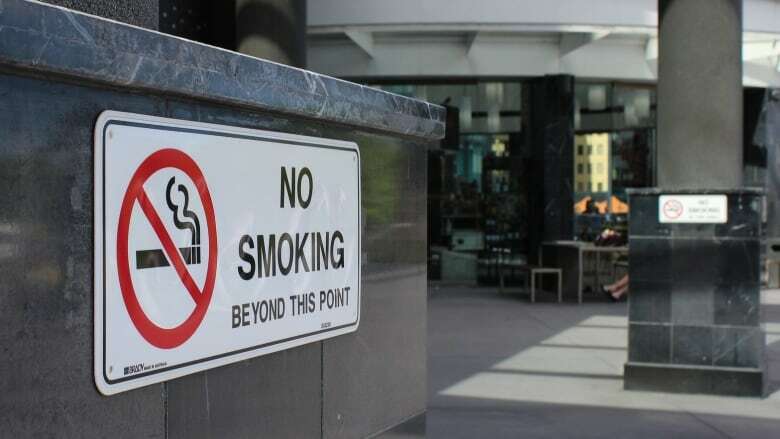 More apartments, condos, patios and university and college campuses and hospital premises across Canada are going 100 per cent smoke free, including in outdoor areas, he said.